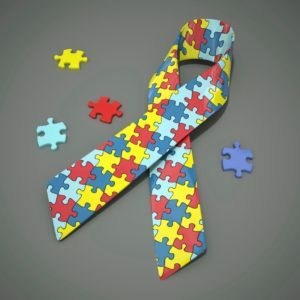 Search our PDF catalog to find the right training modules for your business. After placing an order you will receive an email with links to download your files. Most of these courses are also available in our e-learning format. When you buy 3 to 5 topics, you’ll save 10%. Add 6 to 11 topics to your cart for a 15% discount. Buy 12 or more topics and enjoy a whopping 20% off! A discussion of the ongoing problem of Hepatitis C, including the causes, symptoms and treatments for this disease. 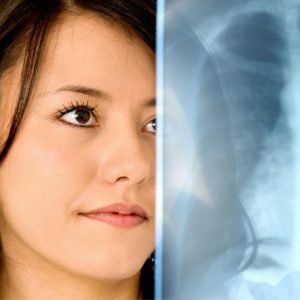 An overview of current practices for the prevention and treatment of tuberculosis. 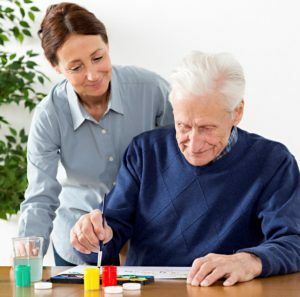 This course reinforces which appropriate activities have a positive effect on the behaviors associates with Alzheimer’s disease. 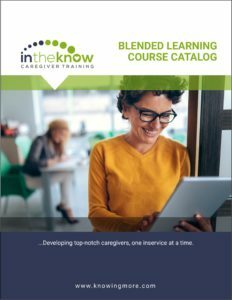 This inservice provides caregivers with an overview of adult failure to thrive, including the causes and who is at risk. This course digs deep into the subject of headaches including when the symptoms may indicate an emergency. 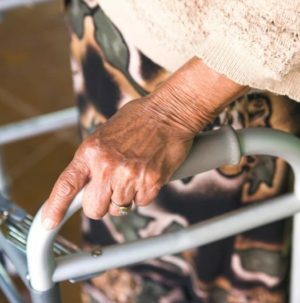 This course gives caregivers an overview of how brain and spinal cord injuries can affect clients. 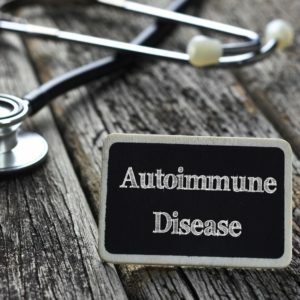 An overview of the most commonly diagnosed autoimmune disorders including type 1 diabetes, rheumatoid arthritis, lupus, MS and more. 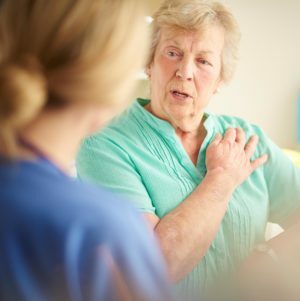 This lesson provides caregivers with an overview of common cardiac conditions they are likely to see on the job. 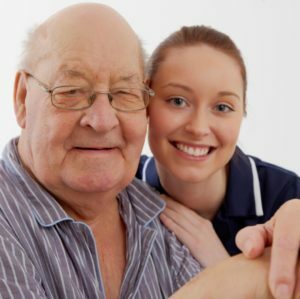 A review of the caregivers’ role in preventing and treating many of the most common musculoskeletal conditions. 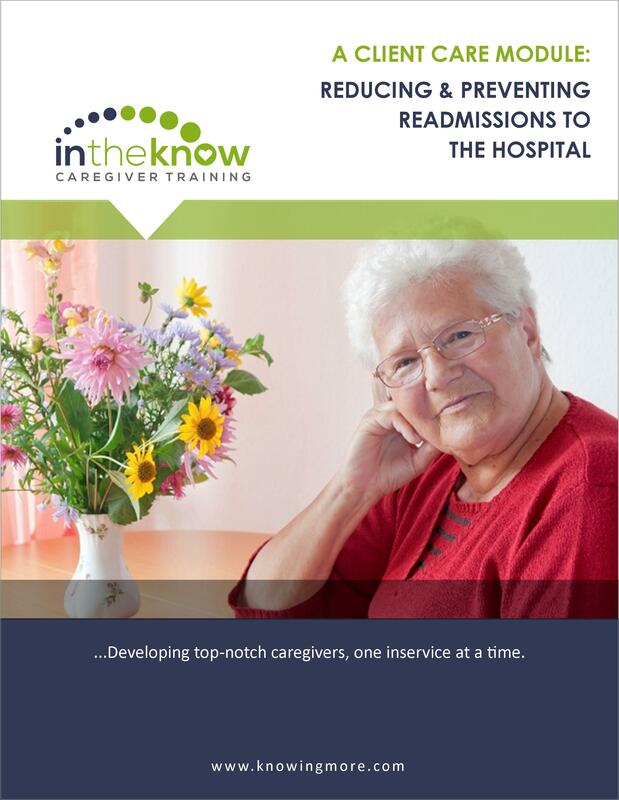 This module provides caregivers with a review of the respiratory system and how it functions normally. 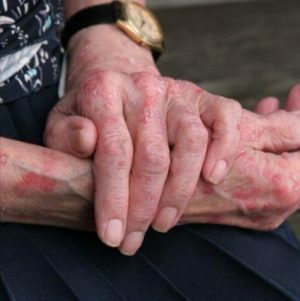 An overview of 21 common skin conditions and what caregivers can do to help the clients who have them. 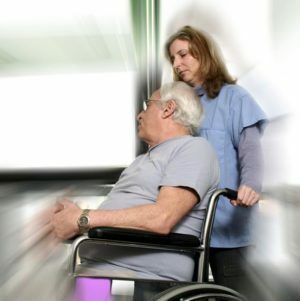 This module provides tips to help keep clients with dizziness safe from falls and injuries, and help relieve the symptoms of dizziness. 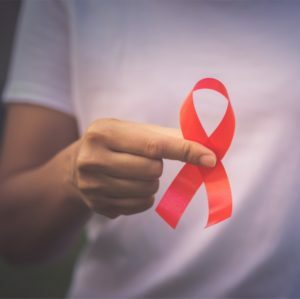 An in-depth look into HIV and AIDS–including terms to know, stages of the disease, how it is spread, and what caregivers can do to help treat and prevent it. 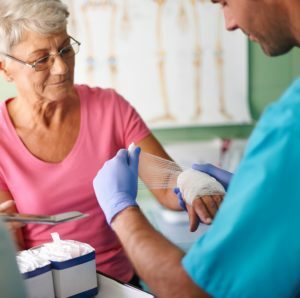 This lesson covers basic wound pathophysiology and the healing process for different types of wounds. 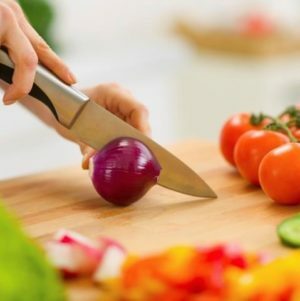 This course offers caregivers tips to help plan, prepare and serve delicious and nutritious meals for diabetic clients. 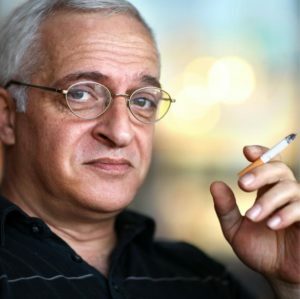 A discussion of the causes, symptoms and treatments of Parkinson?s Disease. 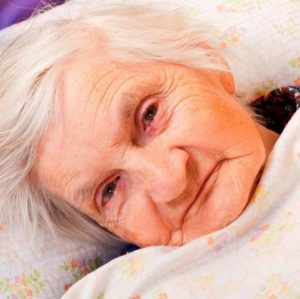 A review of the growing problem of pertussis (whooping cough) in the elderly. 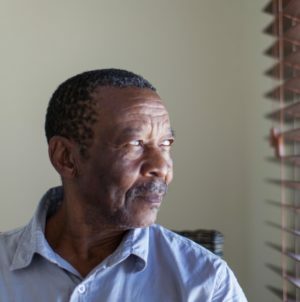 A review of Post Traumatic Stress Disorder–including what causes it, how it’s treated, and how to help someone who is suffering. 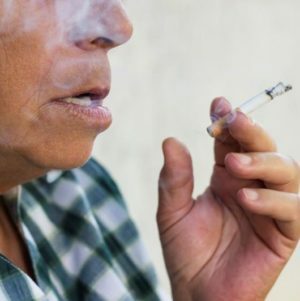 This inservice discusses the negative effects that smoking has on the body – from mild side-effects to smoking-related diseases. 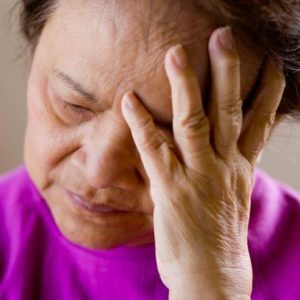 This course provides background on the basic biology of Alzheimer’s disease, its three stages and how it is diagnosed and treated. 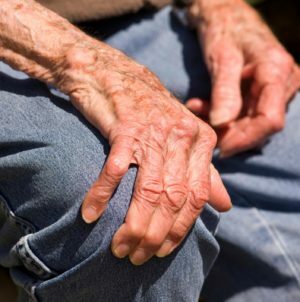 A review of the anatomy of a joint, six common types of arthritis, how the condition is diagnosed and treated and how caregivers can assist clients with arthritis. 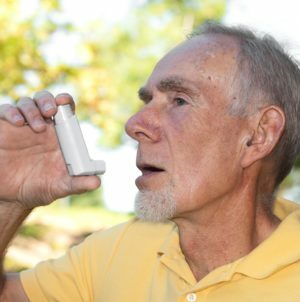 An overview of asthma, including the causes, forms, risk factors and treatments for this disease. 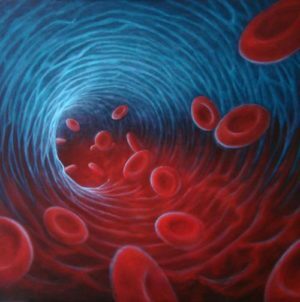 An overview of common bleeding disorders such as hemophilia and Von Willebrand disease. 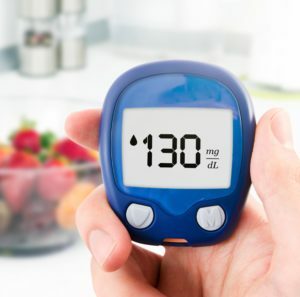 Descriptive information about the relationship between blood sugar levels and diabetes. 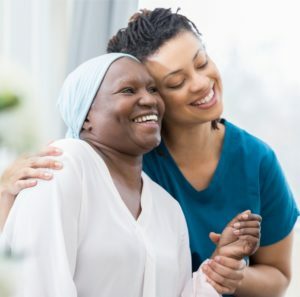 Caregivers will learn how to help prevent the spread of C. difficile during their daily work by utilizing contact precautions. 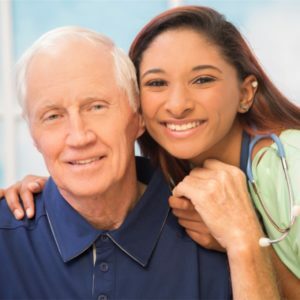 A general overview for caregivers of cancer, its risk factors, symptoms and treatments. 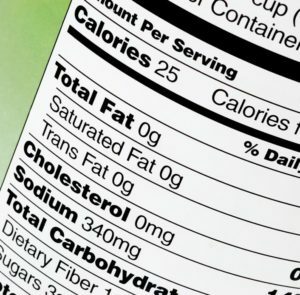 This inservice provides nursing assistants with a thorough understanding of cholesterol, including “good” cholesterol, “bad” cholesterol and who is at risk. This module provides caregivers with a review of the gastrointestinal system and how it functions normally. 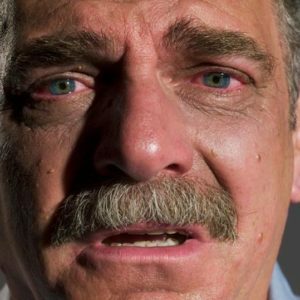 An overview of phobias–the most common mental disorder in the United States. This inservice provides vital information about the vascular system and the most common vascular conditions. 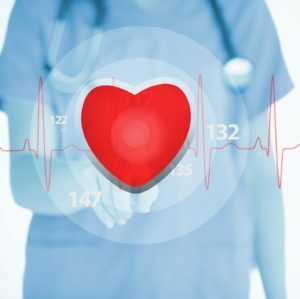 This course offers a basic review of CHF including a description of the disease, the causes and treatments for CHF and important facts about the disease. 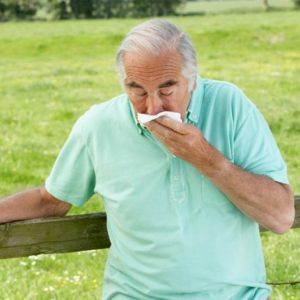 An overview of Chronic Obstructive Pulmonary Disease, including its causes, symptoms and treatments…and what the disease does to healthy lungs. This course provides an overview of cerebral vascular accidents, including risk factors, signs and symptoms of a stroke and treatment methods. 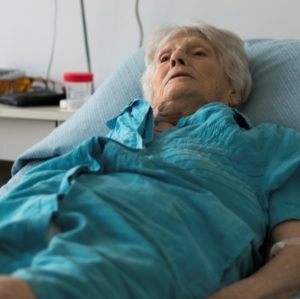 This course offers insight into how simple infections, like UTIs, can lead to delirium–and what caregivers can do to help prevent it from happening. 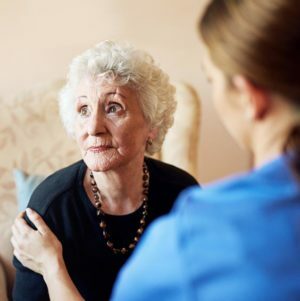 This course provides caregivers with a detailed overview of several types of dementia that they may encounter with their clients. 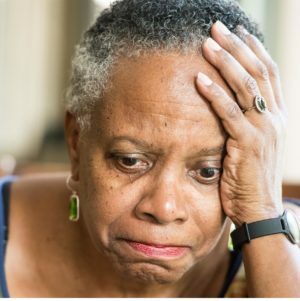 This course gives caregivers an overview of the main types and symptoms of depression. 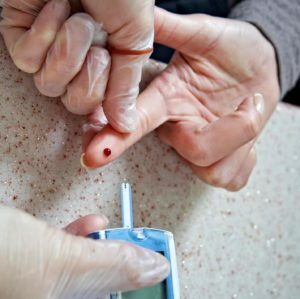 An overview for caregivers of the different types of diabetes, the causes, risk factors, symptoms and treatments. 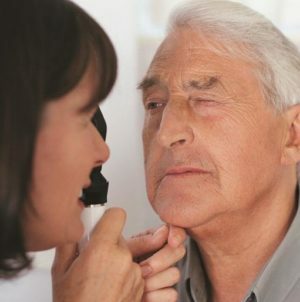 This caregiver course provides a simple overview of the anatomy and physiology of the eye. 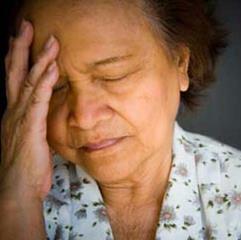 An overview of fatigue _ one of the most prevalent health concerns across America. 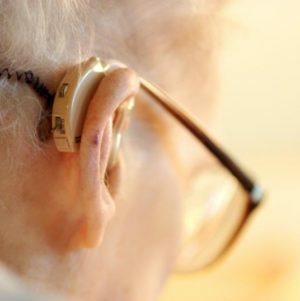 This course provides caregivers with an overview of the causes of hearing loss and deafness. This inservice contains basic information about heart attacks, including their causes, symptoms and treatments. 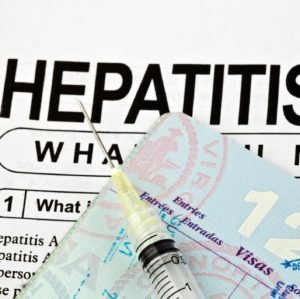 A lesson all about hepatitis A & B–including tips on how to help clients keep their livers healthy and virus-free. 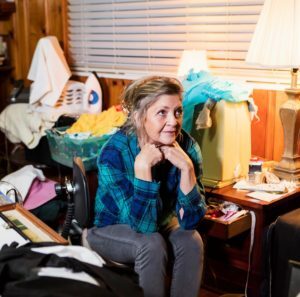 This inservice gives an overview of the biology of hoarding disorder and its causes. 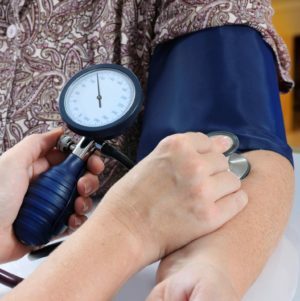 This topic reviews basic physiology, symptoms, treatments and risk factors if hypertension. 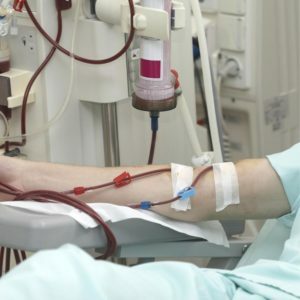 A general overview of the different types of kidney problems: the causes, risk factors, symptoms and side effects of the disease. 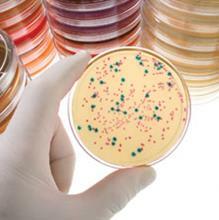 A thorough review of methicillin-resistant Staphylococcus aureus. 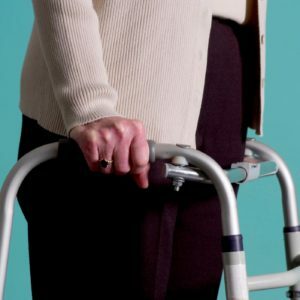 A discussion of the causes, symptoms and treatments of multiple sclerosis. An overview of Norovirus, including risk factors, signs and symptoms, common treatments, possible complications and ways to stop the spread.